Anyone who wishes to operate a motor vehicle must meet the state-specific requirements to comply with the law. In most states, drivers can obtain a learner’s driving permit at the age of 15 years and 6 months. Acquiring the driver’s license on the 16th birthday is a rite of passage for many young drivers. Renewal of the license must be repeated at regular intervals to validate the identity of the driver license holder. 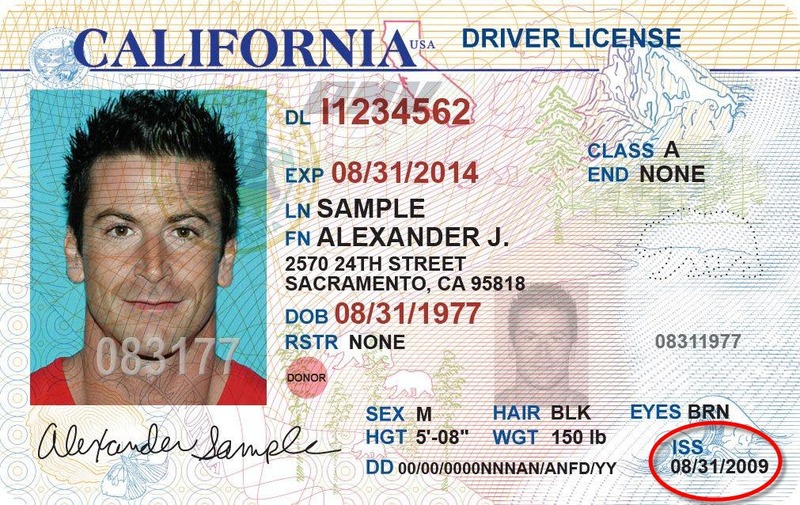 Standard drivers license guidelines cover the operation of motor vehicles that weigh less than 26,001 pounds. Exceptions include transportation of hazardous materials and vehicles that hold more than 16 passengers, including the driver. Vehicles with four wheels on two axles fall within these parameters. Motorcycle riders must have an additional license endorsement, which is earned through a written and driving examination. Class W – Tow Truck – requires a written test. States can require that drivers hold the CDL to operate vehicles that do not fall within the federal statutes. All drivers license requires are intended to ensure that drivers have property training and practice in operating non-standard vehicles. Accident prevention makes the streets safe while reducing the risk of injury and property damage.